Lolly Pix models can monetise their best pictures. Lolly Pix provides great exposure to agencies, agents, opportunities and fans. Three potential revenue streams only limited by your potential. Over 100,000 followers on Instagram. Potential for rewards for high achievers. Upload 2 government issued photo Id proof. 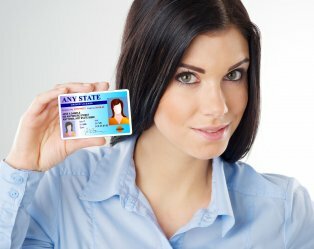 Your id proof will not appear on your profile, it is for account verification only.